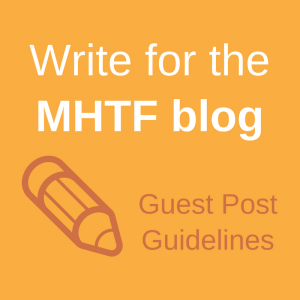 Mistreatment during maternity care can come in many forms, including physical or emotional abuse, non-consented care, abandonment or detention in facilities, all of which are violations of women’s rights. Furthermore, it is well documented that women who encounter poor treatment during facility-based maternity care are less likely to seek health care at a facility in the future. Ensuring that women receive high quality, respectful maternity care is essential, but designing and using indicators to accurately measure women’s experiences can be challenging. Professor Saraswathi Vedam, along with a diverse group of women, non-governmental organization leaders and researchers who led the Changing Childbirth in British Columbia (BC) Study, recently published two papers describing new measures related to the quality of maternal health care using data from over 1,600 women in BC. Both scales were developed using community-based participatory research methods. 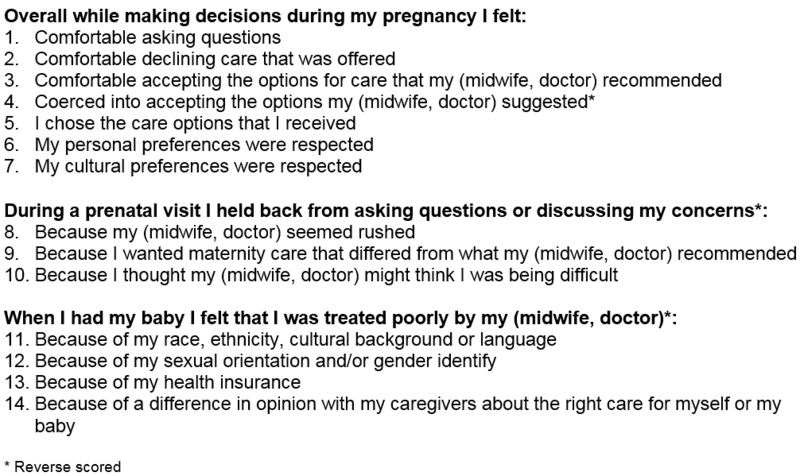 The majority of the Canadian women who participated in the survey reported that they felt comfortable asking their maternity care providers questions and that their providers respected their personal preferences. However, fewer women were comfortable declining care that their providers offered, and 10% of women reported feeling coerced into accepting their providers’ suggestions. Women who received maternity care from a midwife tended to have higher MORi scores compared to those who saw a family physician or obstetrician. Both the MORi and MADM scales were developed in close collaboration with women in the target community, which was crucial to ensuring that the scale items would be meaningful and relevant to participants. These studies exemplify the benefits of using community-based participatory research methods for designing reliable, valid measurement tools. Involving women at all stages of the research, program implementation and evaluation processes could produce more effective, sustainable results. Women’s experiences of mistreatment during maternity care are not isolated incidents, but rather symptoms of wider health systems issues. Several contributing factors have been proposed by researchers, including a lack of supervision and support for frontline health workers, structural gender-based violence and a shortage of material and human resources. Spending enough time with their care providers emerged as a priority for many women during maternity care, but health systems—especially those structured around productivity—often incentivize providers to see as many patients as possible, regardless of how long those visits last. In low-resource settings, severe health worker shortages can also lead to short, poor quality visits. Improving women’s experiences with maternal health care will require addressing these types of root causes. The MADM scale and the MOR index could be used by institutions and maternity care providers as simple, evidence-based tools that encourage women to rate the quality of their experiences. All women have a basic right to respectful maternity care. Educating women about this right and helping them to advocate for themselves can be a powerful tool to combat mistreatment. The global health community must be ready to support women around the world as they demand higher quality maternal health care and assist national health systems as they prepare to deliver those services. Watch the webcast of Professor Vedam’s presentation at “Too Much Too Soon: Addressing Over-Intervention in Maternity Care,” a panel discussion that took place in April 2017 as part of the Advancing Dialogue in Maternal Health Series. Listen to Professor Vedam discuss her work and learn more on the Birth Place Lab website. Access resources related to respectful maternity care. 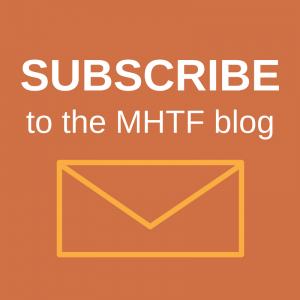 Read more about measuring the quality of maternal health care.